Innovative data protection projects funded by the Information Commissioner’s Office (ICO) are making a real difference to public trust and confidence in privacy issues. The projects were the first to receive money as part of the ICO’s grants programme, which facilitates innovative, independent research focused on privacy and data protection issues. It aims to increase the public’s trust and confidence in how their personal data is used. Now, three of the grant recipients have spoken for the first time about how they’ve used the money. 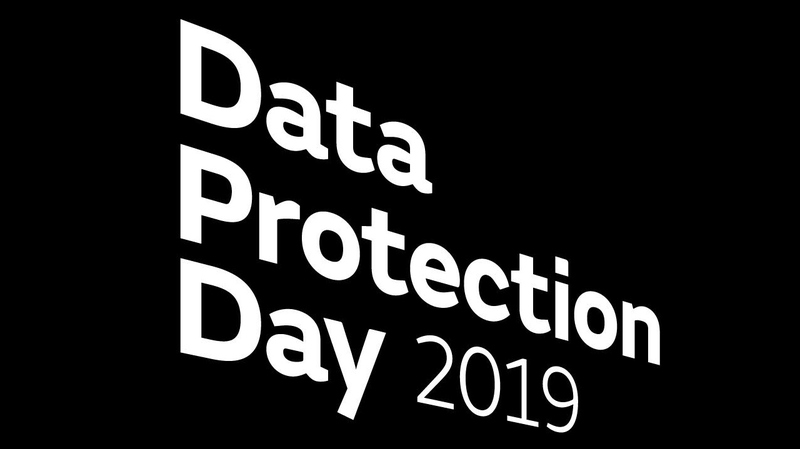 On Data Protection Day 2019 (which took place on Monday 28 January), the ICO offered the chance for businesses and individuals alike to follow the stories of Javier Ruiz Diaz (from the Open Rights Group), Dr Jim Longstaff (of Teesside University) and Professor Sonia Livingstone OBE from the London School of Economics. To further celebrate the 13th annual Data Protection Day, the ICO also highlighted people’s information rights in a social media campaign, focusing on the new individual rights under the General Data Protection Regulation (GDPR). As Young correctly states, data protection is complex and involves multiple teams, technologies and systems working together. One of the first hurdles IT teams face is in conducting a Data Assessment Report, which requires organisations to locate any personal data they’re holding and document how that data’s collected and processed. This detailed assessment must be kept current and ready for regulatory inspection or compliance audits. Perhaps most significantly, the GDPR requires any company that experiences a data breach to publicly acknowledge that breach and notify the local Data Protection Authority (DPA) in the Member States where the people affected by that breach reside. Businesses must notify DPAs within 72 hours of identification or confirmation of the breach. They must be able to tell them what data was breached and how many records were taken as well as provide a Member State-specific report around the infringement. Limiting access to certain information and making sure that access is authorised and reflects any changes within the business is a critical step in data protection that many companies tend to neglect. Young observes that it’s important to analyse policies on data collection, handling, test data usage, data retention and data destruction. At each point, access must be on a need-to-know basis. Users should not be allowed to accumulate access rights as they’re promoted or move laterally within an organisation. Privileged accounts should be carefully monitored to ensure they’re not used as a means to bypass policies. Jasmit Sagoo, senior director for Northern Europe at Veritas, feels that 2018 marked a pivotal change for data privacy and protection across the globe. For a long time, personal data has been leaked, shared, tracked and analysed without consumers’ prior knowledge or consent, but the introduction of the GDPR has offered individuals in the EU an olive branch: more control over their data. Sagoo suggests that the change in data privacy regulations has served as a much needed wake-up call for organisations. Beyond the hefty fines for regulatory non-compliance, companies have begun taking notice of the real reputational damage that could result from a lack of responsibility for protecting and managing their data. Veritas’ research has revealed that UK consumers would punish organisations who don’t protect their data by shopping elsewhere or by attacking their brand reputations. Today, more and more companies are beginning to realise the importance of not only protecting their data, but also understanding exactly what data they hold, where it sits, who has access to it and how quickly they can retrieve it. Businesses must now be able to automatically classify large volumes of digital data, scanning and tagging it in a granular and intelligent manner in order to ensure that information is managed effectively and can be accessed efficiently and on-demand. 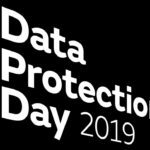 Why is data protection so important in 2019? Last year we saw some immense upsets, from the British Airways data breach to the Cambridge Analytica scandal. The range of consumer-facing breaches in 2018 proved that cyber security is the last line of defence for personal security. In addition, since the last Data Protection Day there has been the introduction of the GDPR.